1. Cookware - A list of colourful and durable non-stick coated cookware. 2. Bakeware - A range of different products usable from -40 to +280 degree Celsius. 3. Kitchen Tools - Various cooking tools as shown on Food Food Channel. 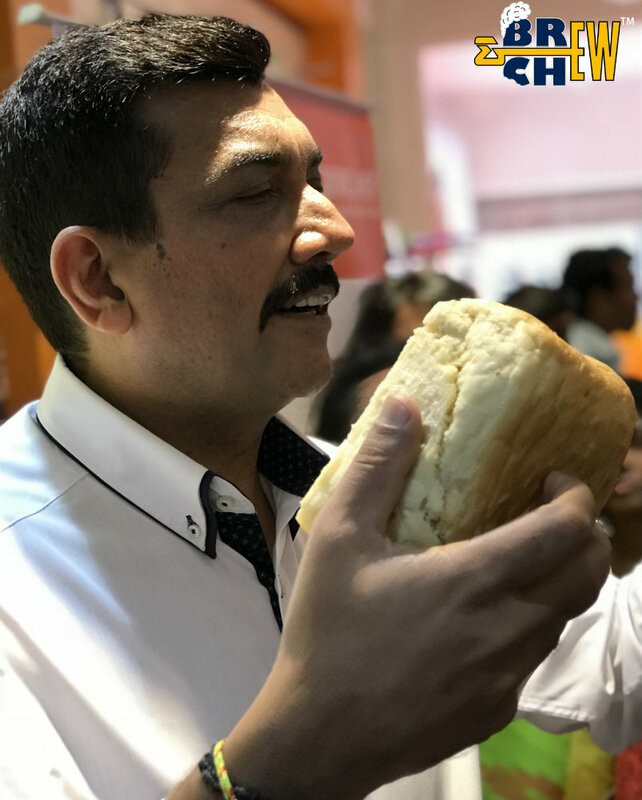 Recently, Wonderchef Kitchenware company enhanced its business in southern part of India by simultaneously launching 2 exclusive Brand Outlets in Commercial Street and VR, Whitefield, Bangalore. 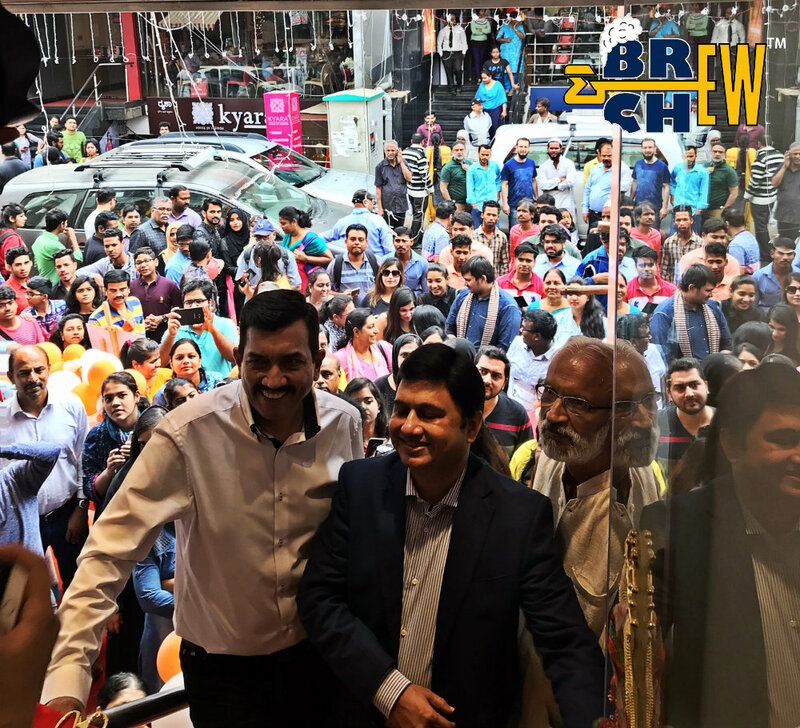 Mr Ravi Saxena and Celebrity Chef Sanjeev Kapoor inaugurated the retail stores accompanied by press, bloggers and fans. It was a wonderful event to get the first-hand experience of their products. 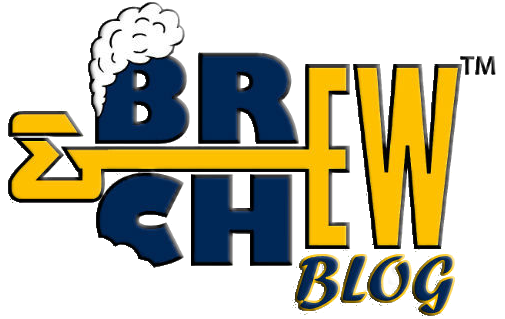 I personally loved some of the products like Pizza Maker, Breadmaker and Barbeque. 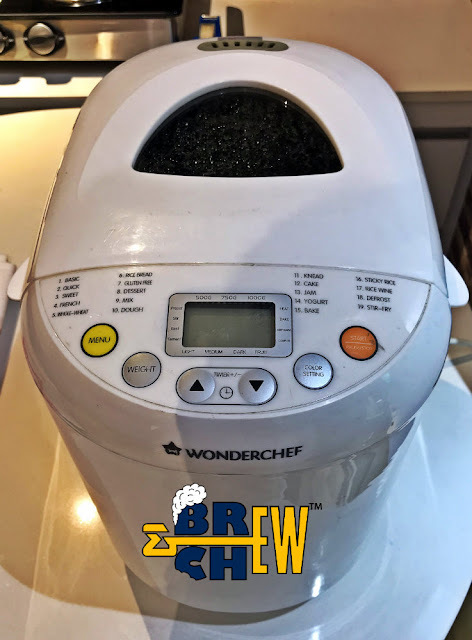 I would personally love to review their Breadmaker because of its uniqueness. I mean, I have never heard of such a product which can make bread at home without a grill. The Barbeque was a surprise again, it felt very premium and the price is as low as you can guess. The one product which missed focus was the Electric Lunch Box which I have heard a couple of times. I think it is called Wonderchef Hot Meals Mini but I couldn't spot it in the retail store. The Wonderchef Hot Meals Mini is a tiffin box with built-in plug letting you heat up before you eat up. 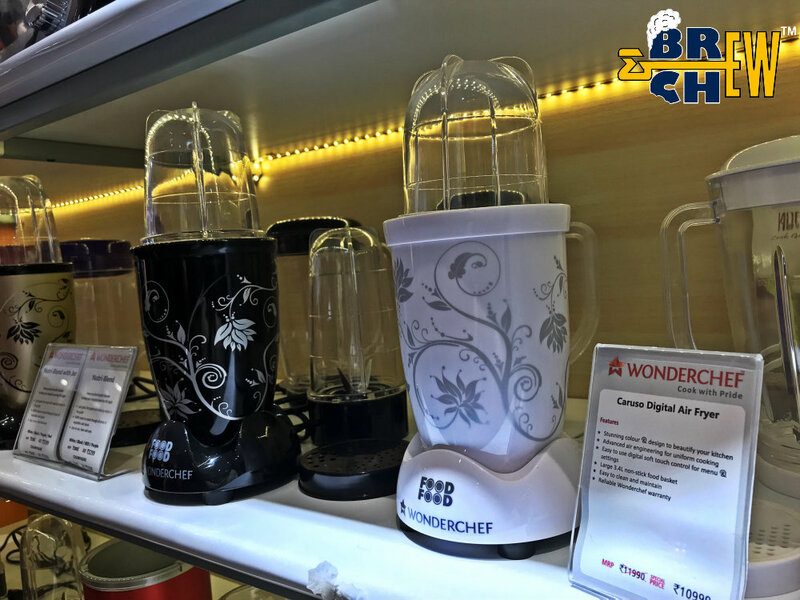 The NutriBlend was one of their prime product and according to Chef Sanjeev Kapoor, this blender is the top blender available on the market today. I cannot say that because I haven't yet tested it or reviewed it. 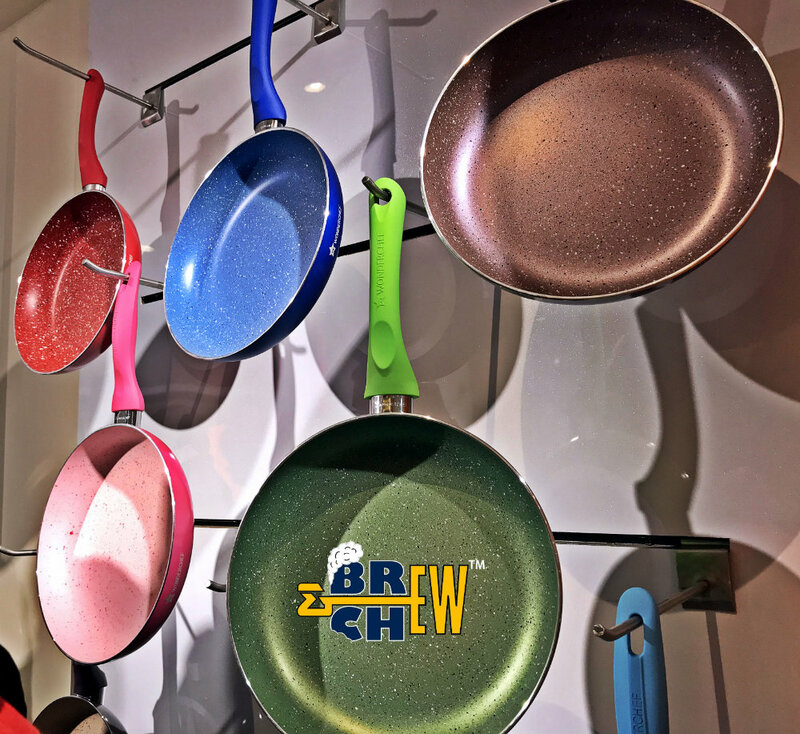 Last but not the least, their nonstick cookware is awesome. I mean the Garnet 24cm Wok with Lid is excellent in quality. I did some weird tests on it and I am really convinced that the nonstick cookware is of high quality and durable. Of course, it also looks beautiful. Wonderchef Kitchenware is promising company and waiting to review some of their products soon.